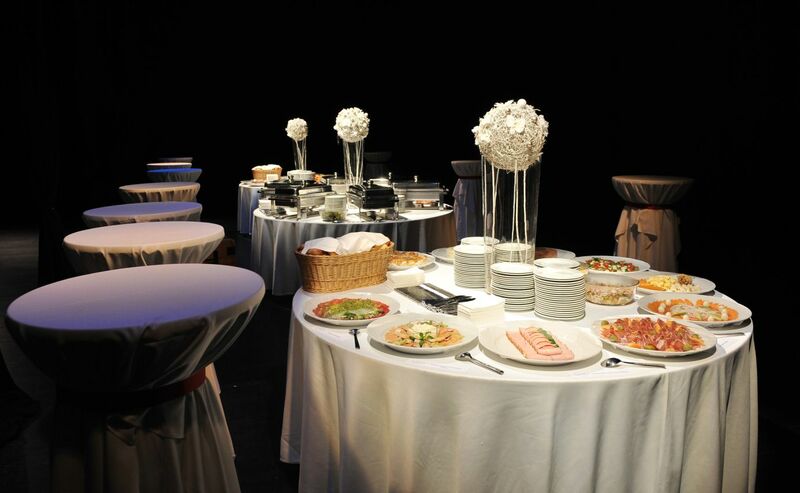 We are not only your caterer, but also your partner - we advise you and help you organize a perfect event. By knowing the circumstances and conditions in which such events take place and a comprehensive logistics approach, we ensure detailed planning and smooth running of the event to delight every single guest. 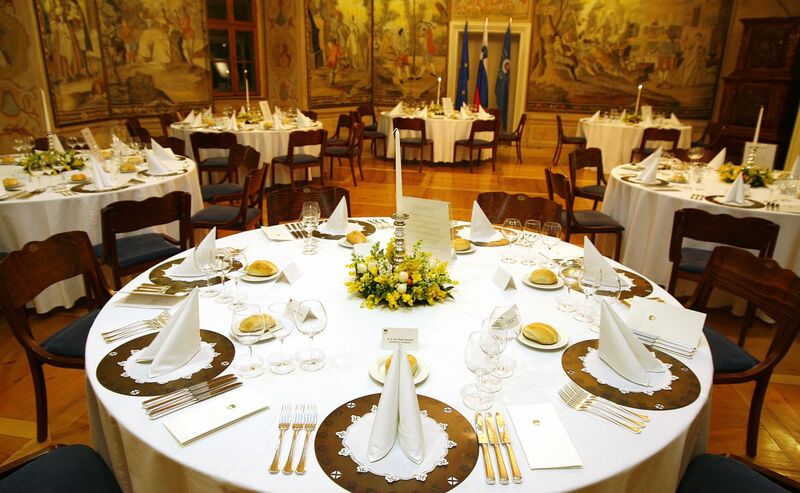 SORA catering provides services in government ceremonial, protocol and diplomatic activities, work that is vital to the well-being and positive perceptions, both nationally and internationally.